Honestly, can we get to 136 folks? I mean I love 137, but how many weeks do I need to see that number? Really? 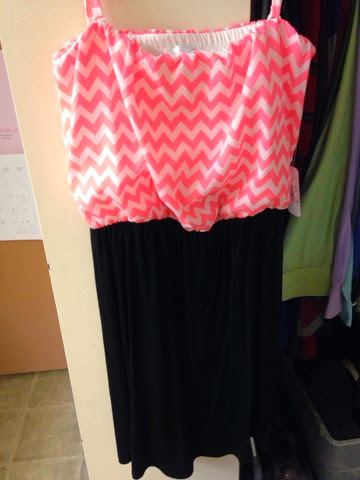 I bought this super cute dress on Monday with my mom! I can wait to wear it on vacation. It's light and airy. It's a size small too, from Charming Charlie's... That has never happened thanks to my lady friends, but not anymore! 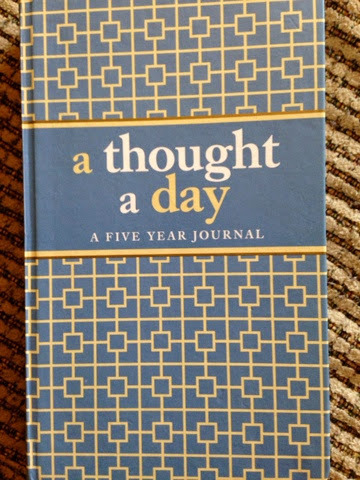 I may have mention this journal about two years ago, I have been writing in it again. Not faithfully for the past three years, but on and off. Wow, what a difference one year makes in a lot of things... It's crazy.. I've been reading some of my old journal entries and life last year and the year before was so different. You can buy these at Barnes and Nobles, but I encourage you to get one. I'm super excited that this show is releasing on DVD and will be on it's second season in July! Q: Do you Journal or only use any online format to document your life??? Okay, so now I know I have to back into your blog to be able to leave a comment! 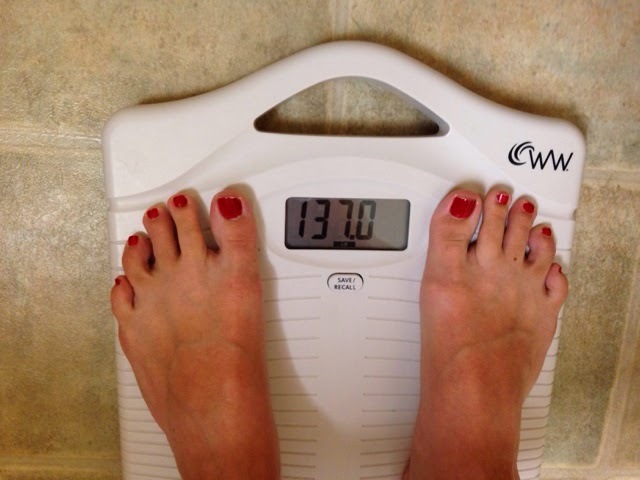 Great job on your weight loss Sarah. I love your cute new dress and it will be perfect for a summer vacation!